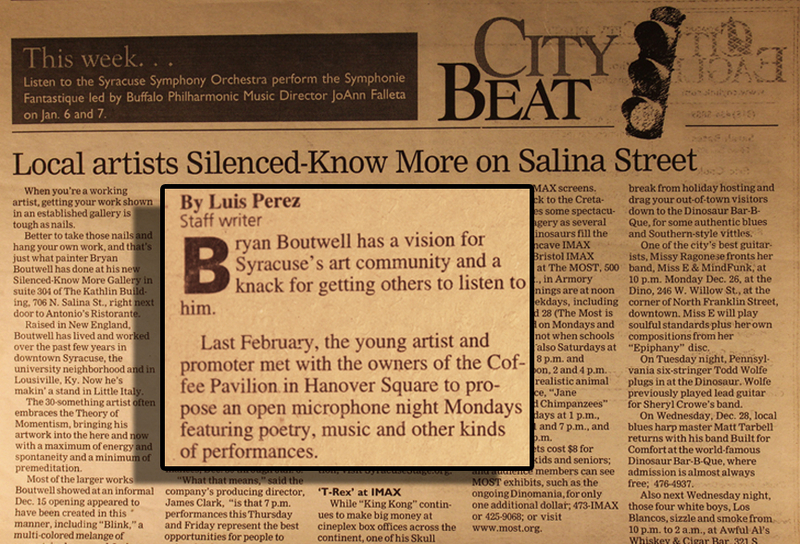 Title: Silenced Know More Gallery-Eagle Newspaper-Central NY Area-City Beat Section. 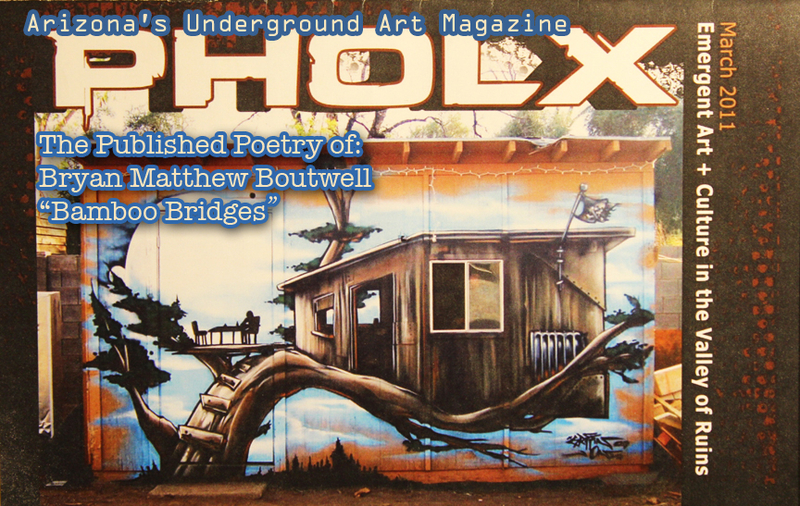 Title: Featured Poetry of Bryan Boutwell in PHOLX Magazine-The PHOLX-Arizona’s Underground Art Magazine, Tempe AZ. 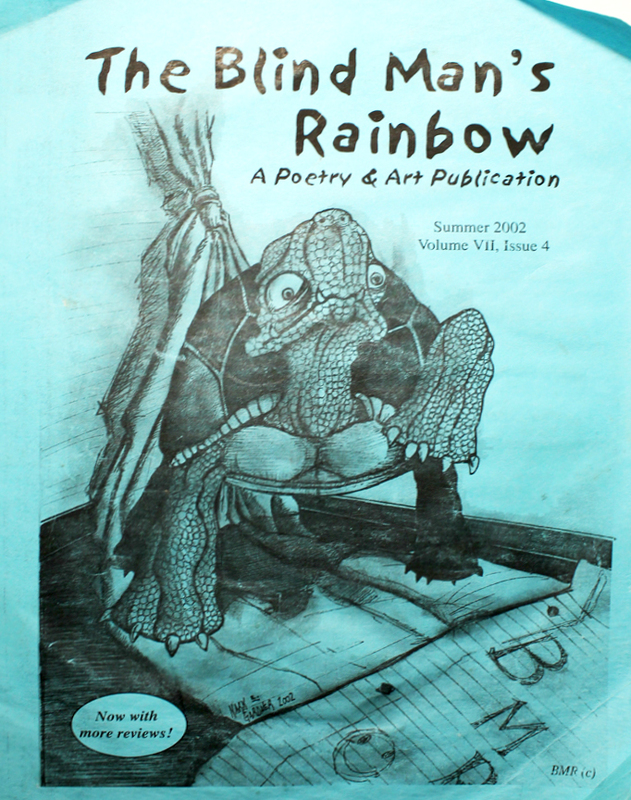 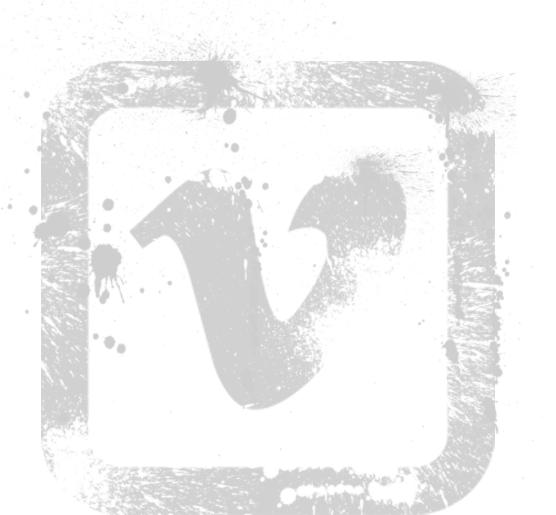 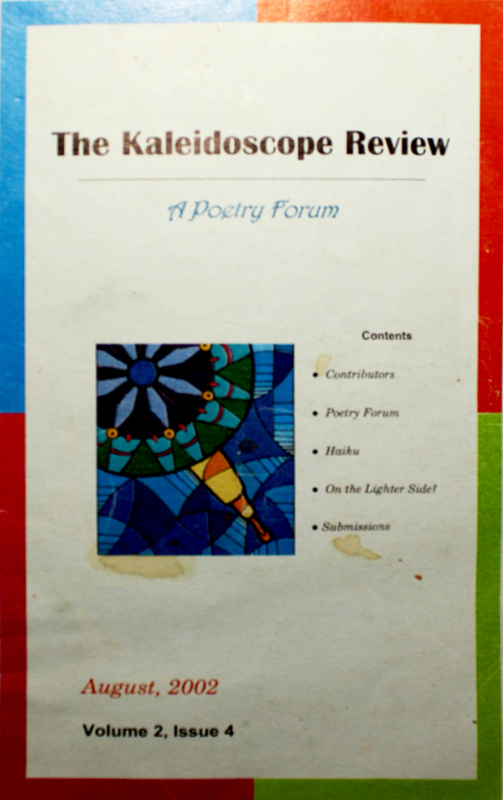 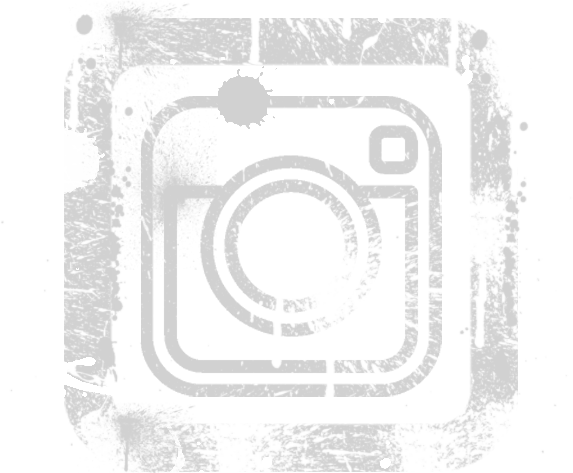 March 2011 Featured Poetry of Bryan Matthew Boutwell.